You may have read somewhere the words dofollow or nofollow links. If you are learning SEO most likely you may have seen these terms. These terms are very important in the world of SEO. You may have seen many websites sharing dofollow blog list, dofollow forums list or dofollow blog. Many SEO beginners do not know what are these at their beginning. Including me when I first started blogging I didn’t take care of dofollow or nofollow links because I never gave attention to this. But as time passes and I started to learn SEO now I know the importance of each small and simple steps that can enhance your blog traffic dramatically. 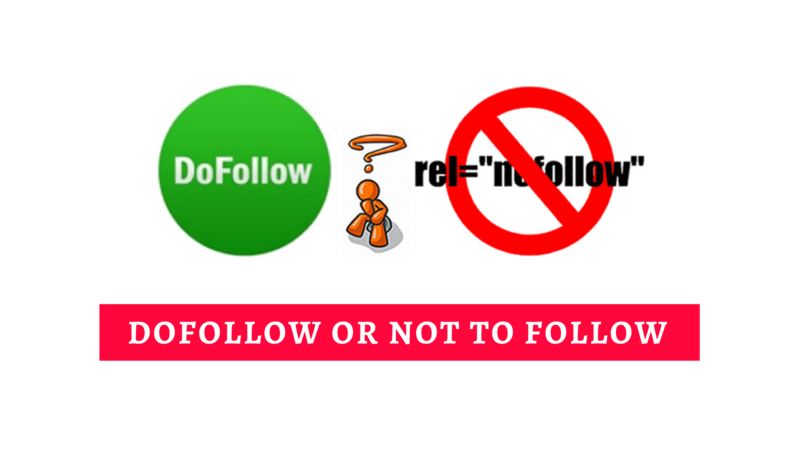 In this article, I am going to enlighten these 2 concepts that are nofollow and dofollow. The difference between Nofollow and Dofollow Links? This link is having an attribute of rel with its value of dofollow. So when Google bot comes to your website and analyzes every link. The bot will see this link as well and this link is telling the Google bot to please follow this link and crawl to the link give inside an anchor tag. 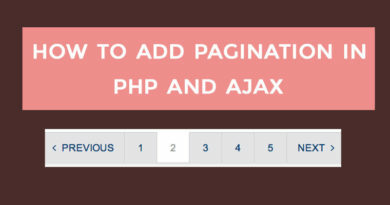 Which is “myotherpage.html”. So Google bot will include this page in its indexing as well. 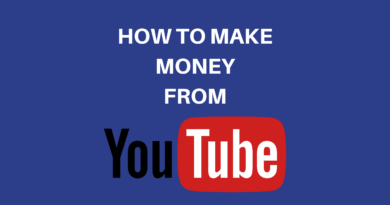 This is very useful for getting more traffic and staying more traffic to your blog. In case an anchor tag is not equipped with any rel attribute. It is considered as ‘dofollow’. While on the other hand nofollow links are those which tell the Google bots to not to crawl this link and not to include this link for indexing on google. Both of these are totally opposite to each other and both have their own importance. Dofollow helps to increase traffic to your blog and helps improving page rank. How to check if the link is dofollow or nofollow? For this purpose, firefox offers a great plugin to install. Just search for “Nodofollow Firefox Plugin” on google and it will take you to their website homepage. Just set it up and it will start telling you on each website which link is a dofollow link and which one is nofollow link. 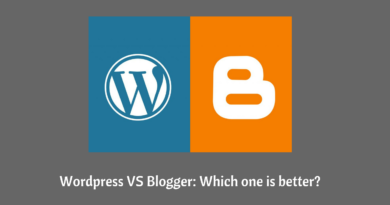 WordPress Vs Blogger: Which one is better? site and now this time I am visiting this website and reading very informative articles at this place.